We invite you to join us for a fun evening of dinner, wine and live entertainment. Join our compere Joshua Riffe and discover our fabulous Autumn Ball. 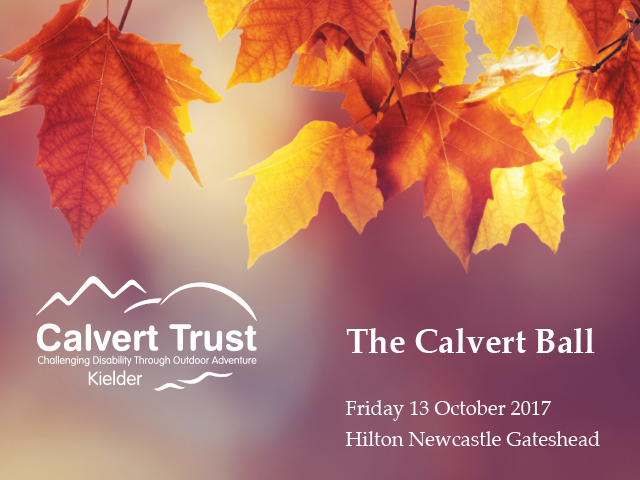 The Ball will be a great opportunity for you to entertain friends and work colleagues while, at the same time, supporting over 5,000 guests who visit Calvert Trust Kielder every year. An amazing £25,000 was raised at last year’s ball. The funds raised have already made a positive impact on the services that we provide to our guests. 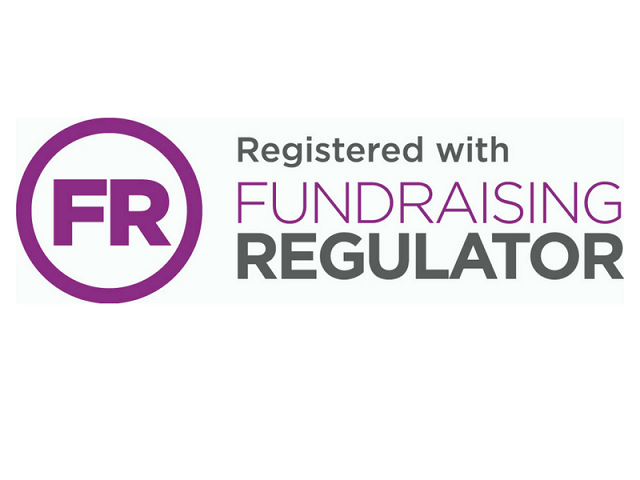 A table of 10 is £850 and individual tickets are £90.